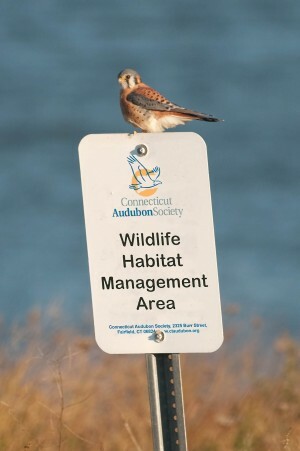 Connecticut Audubon Society provides mission-driven conservation services for public and private landowners. Our staff scientists survey and assess habitats, and devise conservation plans based on the land’s resources and uses. We do so in a way that is efficient and cost-effective for the client, and which furthers our mission of protecting Connecticut’s birds and their habitats. Our clients include the U.S. Army Corps of Engineers, the U.S. 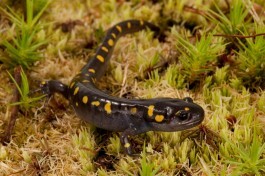 Fish & Wildlife Service, the Connecticut Department of Energy and Environmental Protection, National Audubon Society, DuPont Corporation, the Aspetuck Land Trust, and numerous town conservation and inland wetland committees. Our staff’s expertise includes ornithology, herpetology, animal ecology, conservation biology, soil science, hydrology, wetlands management, and habitat restoration and management. We also have active working relationships with other conservation organizations, government agencies, scientists, and universities, and consult with them as needed. Milan Bull, Senior Director of Science and Conservation, 203 259-6305 x 111 or mbull@ctaudubon.org. Our projects now include developing an adaptive management and conservation strategy for the Aspetuck Land Trust’s Trout Brook Valley Preserve; we also planned and carried out a major coastal habitat restoration project at Stratford Point (where our operations and role have ended). We’ve written extensively about both projects. Click the links below to follow our progress and see photos. For blog posts published from December 2011 through June 2012, click here. An overview of recent projects carried out by the Science and Conservation office, as well as a list of clients, can be found here.